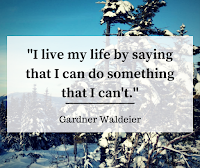 Gardner Waldeier is one of the most interesting people that I know. We first met when he showed up to a cycling club group ride with a 20+ year old steel bike and a borrowed helmet while wearing cotton pants and sneakers. He then proceeded to crush almost everyone on the climbs and held his own on the sprints. I knew then that Gardner wasn't your average cat. Gardner produces some fantastic videos that he publishes on YouTube under the screen name of Bus Huxley (that's also the name he uses on Strava). Lately he's been getting some press in New England for his videos including a recent profile that was aired on many National Public Radio stations. Listen to the interview and you'll hear some astute observations about learning and sharing in the digital age. 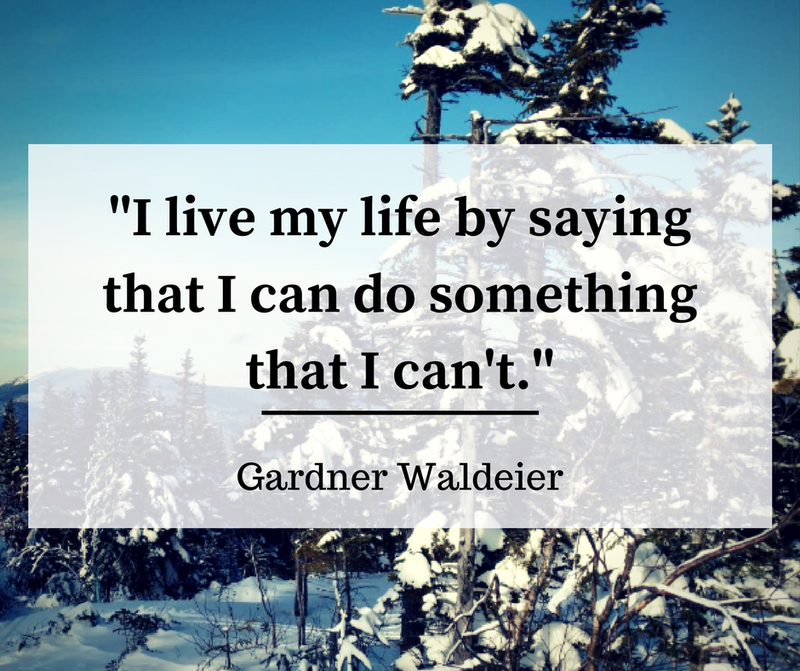 Gardner says, "I live my life by saying that I can do something that I can't." He then goes out and uses the Internet to learn how to do those things like shucking 400 oysters for a restaurant on short notice. The end of the recent NPR story about Gardner closes with this valuable reminder for all of us; "once something is put out on the Internet, it is carved into digital stone." Take a look at Gardner's videos and see what you can learn. And listen to the NPR profile, it has some gems for digital age from a man who seeming straddles the 21st, 20th, and 19th Centuries every day.